With leaves slowly dropping and deep autumn hues slightly peeking through the green foliage, it’s plain to see: Fall is upon us! 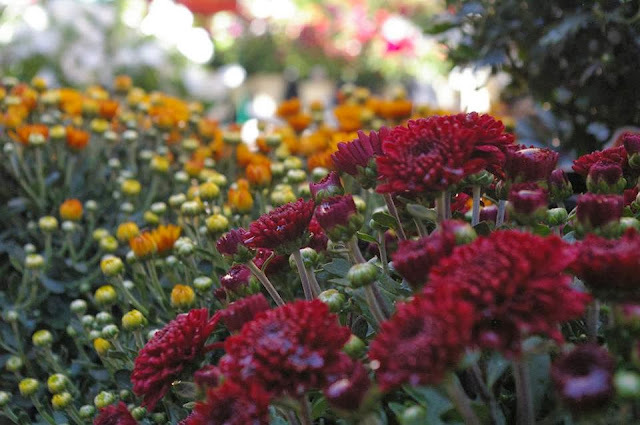 As an official kickoff to the season, Pike Nurseries is hosting its annual Gardenfest event at all garden center locations on Thursday, September 26 from 5:00 p.m. – 8:00 p.m. 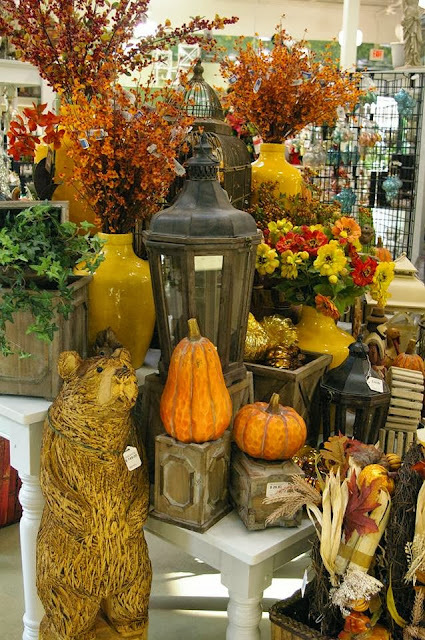 Whether guests are searching for festive fall foliage to add color to their yard or are looking to adorn their doorstep with harvest décor, Pike Nurseries has the perfect plants and outdoor accessories to create a beautiful seasonal landscape. While stocking up on autumn essentials, guests can take advantage of store-wide specials throughout the evening and enjoy complimentary appetizers and German wine tastings. 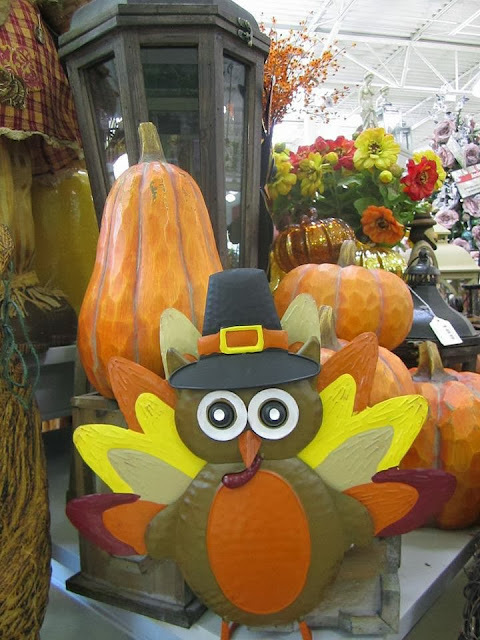 All regular priced items, excluding grills, propane, sod, pine straw, gift cards and garden services, will be 15 percent off, and Pike Nurseries will donate five percent of proceeds from its Atlanta-area stores to Children’s Healthcare of Atlanta. As always, experts will be on hand to take the guesswork out of gardening and share tips for the fall season and beyond! WHAT: Fall Gardenfest at Pike Nurseries Featuring complimentary wine tasting, snacks, discounts and more! WHEN: Thursday, September 26, 2013 5:00 p.m. – 8:00 p.m.
WHERE: All Pike Nurseries locations. Please visit www.pikenursery.com for local store information. For more information, please visit Pike Nurseries online at www.pikenursery.com. Visit Pike Nurseries on Facebook, Twitter, Pinterest and Instagram.